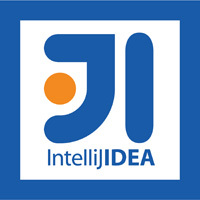 IDM UltraEdit is used across a diverse range of industries, from professional writers, researchers and journalists to advanced programmers, database managers and web developers. Scores of individuals use UltraEdit as a powerful replacement for windows notepad and even more use it as a text editor because of its ability to handle multiple documents at once, large file handling, powerful search/find/replace functionality, spell checking versatility and much more. 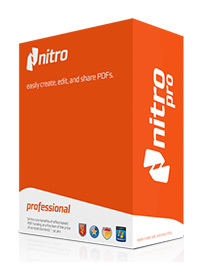 Replacing Notepad or looking for a powerful text editor? UltraEdit is what you’re looking for. UltraEdit is specially designed for inputting and editing text and code, UltraEdit supports configurable syntax highlighting and code structuring for most any programming languages. 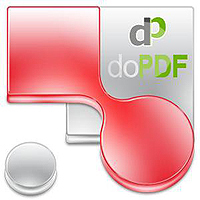 Software office Suite Softmaker Office , the main development of the company Softmaker GmbH, is an excellent replacement for Microsoft Office. 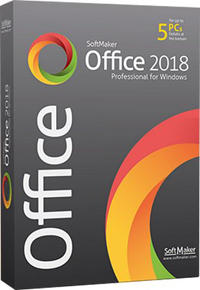 Office Suite in particular is necessary in organizations and at home on a personal computer to improve, optimize, facilitate the process of documenting, monitoring and accounting, the automation of office work. You, as in all known office package, you can work and share Excel workbooks, Word documents and PowerPoint presentations. 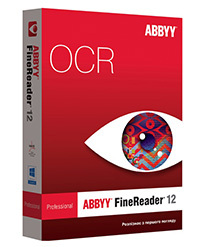 Try Softmaker Office and you will feel that your work has become much more productive. The interface of the application package translated into many languages and Russian among them. 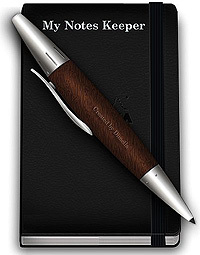 My Notes Keeper is the premier notes/outliner application for Windows XP/Vista/Win7/Win8/Win10. It allows you to store all of your notes and information in an easy-to-use outline, where you can quickly find what you need. My Notes Keeper is a ‘swiss-army-knife’ PIM program, powerful yet easy to use … With My Notes Keeper, creating your own freeform database and getting organized couldn’t be easier.